Tallahassee-based performer succeeds beyond measure with bluegrass and roots album. 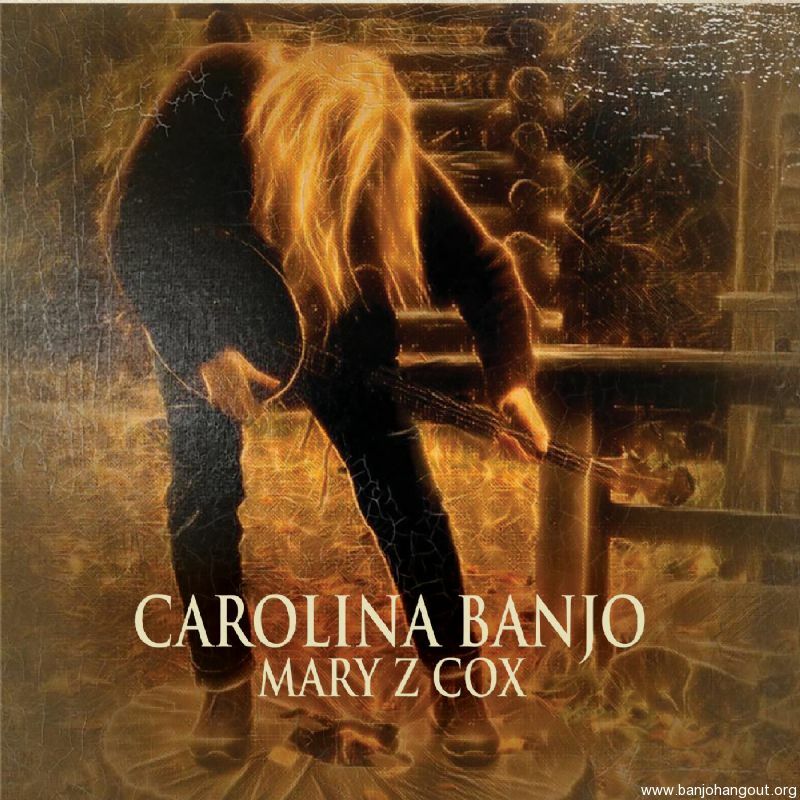 Sprinkled with original and traditional songs, Appalachian vibes and Irish folk fiddle, Carolina Banjo is like a warm hug from your grandparents. The recording itself feels alive, homage to those who have cleared the path to keep music like this vital to our history and future. This ad will automatically expire 6/6/2019 7:57:29 PM unless updated before that date. To keep the system current, ads expire if not updated for more than 60 days.